Founded in 1835 by J.S. 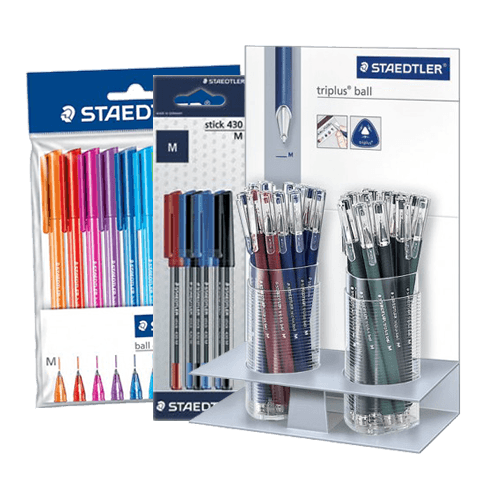 Staedtler, the brand is renowned for its high quality stationery equipment. 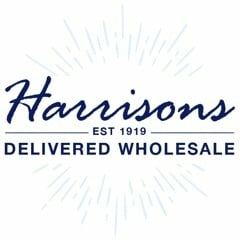 Here at Harrisons we have a great range of wholesale Staedtler products available to buy online. From rainbow ball pens to classic black and blue biros we have something to cater for all your customers requirements.